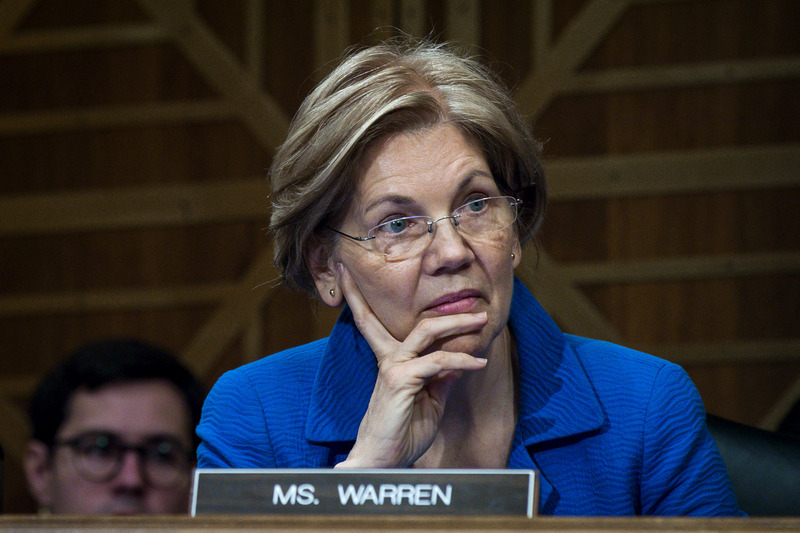 The Cherokee Nation called Democratic Massachusetts Sen. Elizabeth Warren’s use of a DNA test to justify her claim of Native American ancestry “inappropriate” on Monday. “To make up for the dearth of Native American DNA, Bustamante used samples from Mexico, Peru, and Colombia to stand in for Native American. That’s because scientists believe that the groups Americans refer to as Native American came to this land via the Bering Strait about 12,000 years ago and settled in what’s now America but also migrated further south,” the Boston Globe reported. Warren has repeatedly been criticized by political opponents for allegedly lying about being Native American. 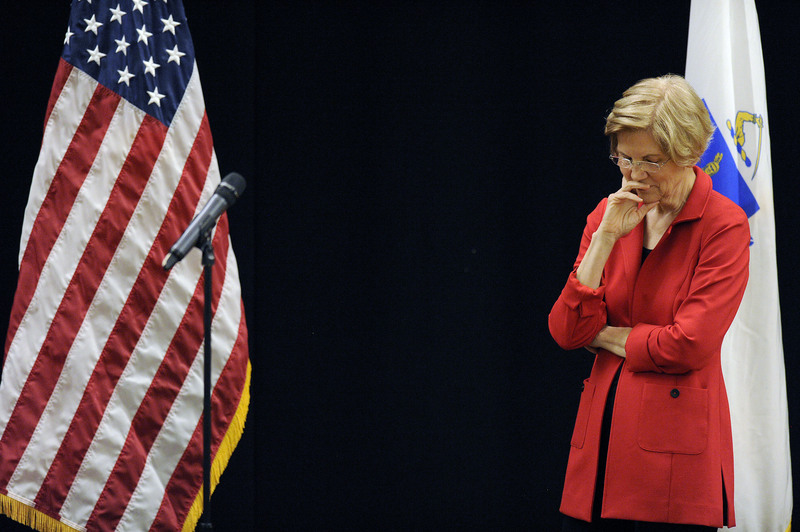 Warren listed herself as a minority in the Association of American Law Schools directory from 1986-1994 and claimed that her parents had to elope because her father’s family did not want him to marry a woman of Cherokee descent.